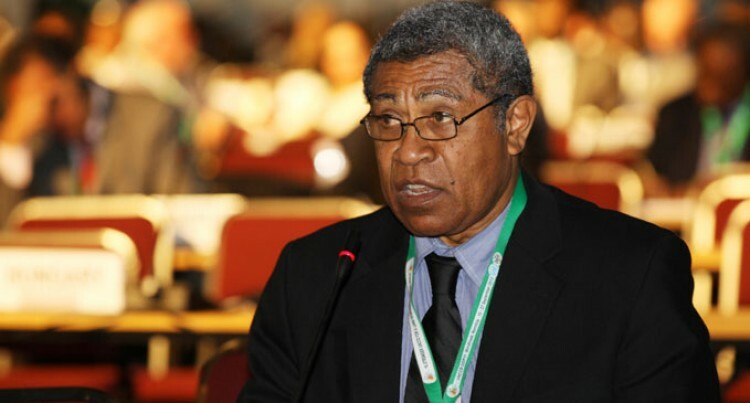 Fiji’s Ambassador to South Africa Ben Salacakau has reassured that all Fijians living in Southern areas of Africa were safe from the deadly Ebola virus. Mr Salacakau said there was no need to worry about the Fijians because they had been advised to take precautionary measures. “Ebola cases in North Africa are very few. I think it is only Mali that has identified cases. There are a few Fijian UN staffers in Mali. As far as I know the only other places there at Fijians is Sudan and Somalia. Both have not had Ebola cases,” Mr Salacakau said. He said Ebola was not easy to contract unless one had, had direct contact with the infected persons. Mr Salacakau said despite these facts it was always wise to have people informed of the need to maintaining a good hygiene. He said it was also time for the government to start monitoring the arrivals into the country. “There ought to be now a check on those arriving to ensure that those who have traveled through Africa are screened well. “The incubation period for Ebola is anything from two to 12 days or so. Just a check on where they have passed in the last two weeks and what they have been doing will assist a lot,” Mr Salacakau said.